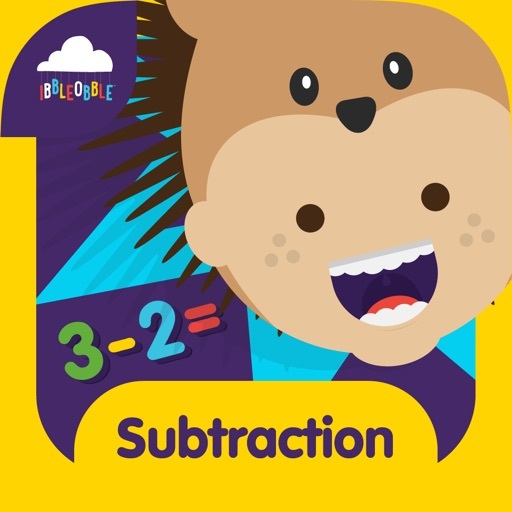 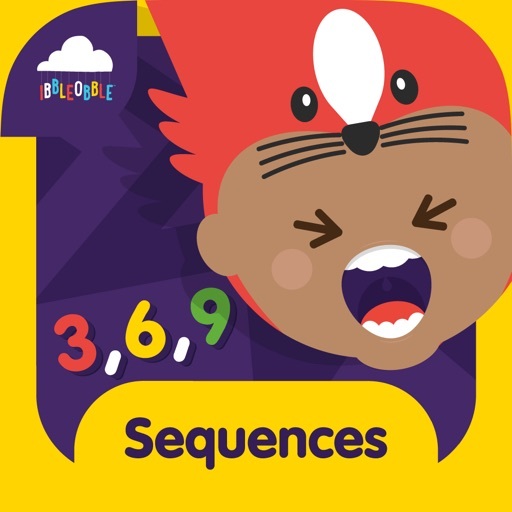 Sequences with Ibbleobble is fun educational math game suitable for children aged 5 - 8, perfect for those studying in the 1st and 2nd Grade. 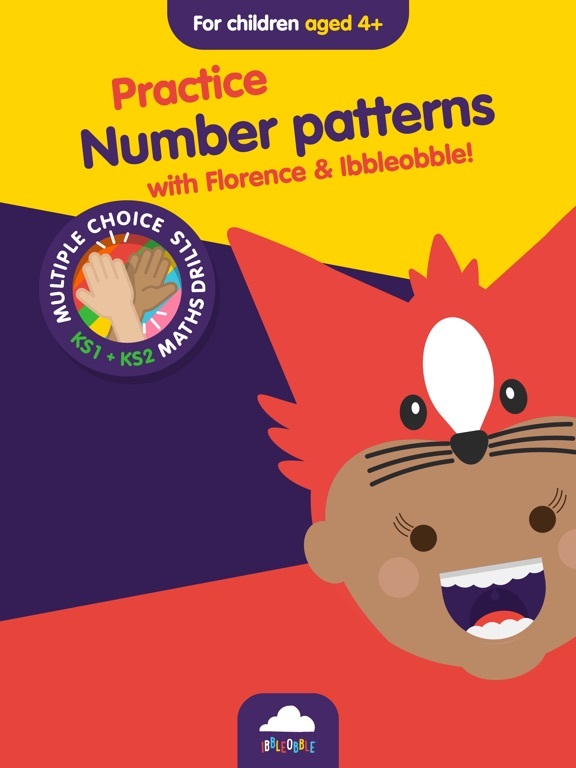 It will help them understand math patterns that make the world more predictable and understandable. 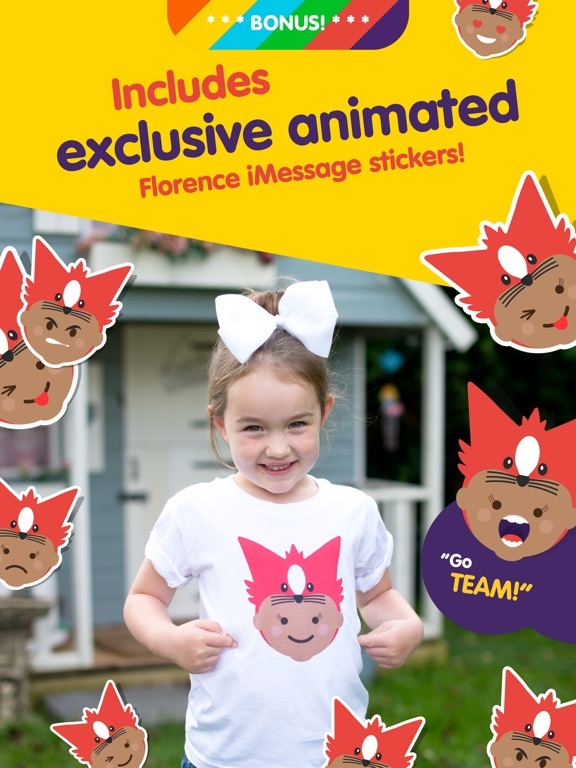 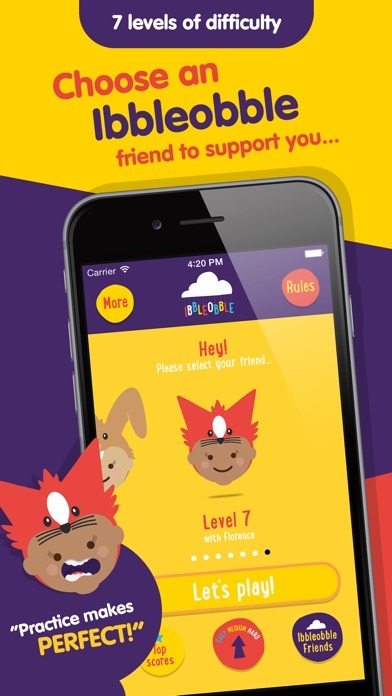 By joining their new friends in Ibbleobble, each child can choose a cute character companion who will guide them along their journey of learning. 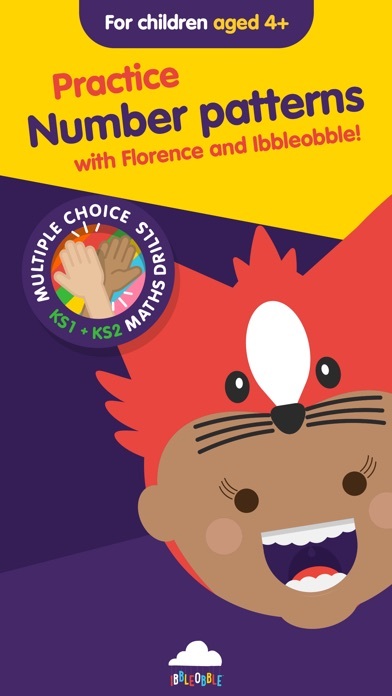 Each character represents a different level of difficulty: Mr. Mousey shows beginners the way, whilst Florence the Fox is there to guide more advanced learners. 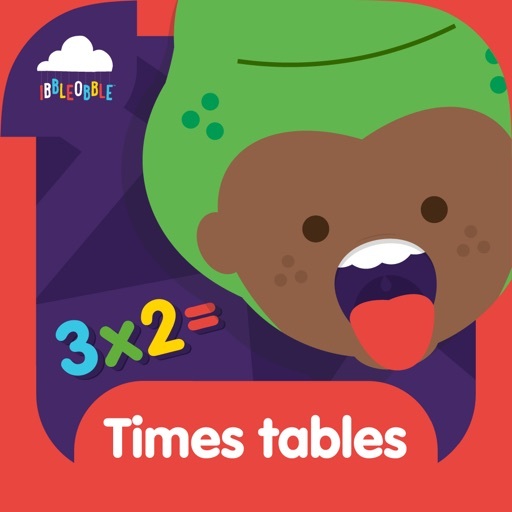 At Ibbleobble, we understand that everyone’s different, so our app allows young learners to progress at their own pace, or take a challenge against the clock! 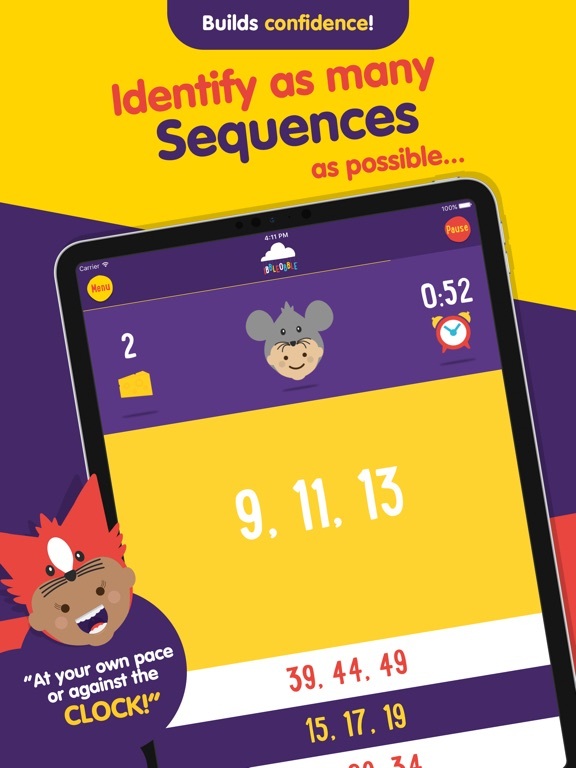 The friendly, easy-to-use interface presents a range of simplistic number sequences on-screen, allowing children to choose answers from a multiple-choice list. 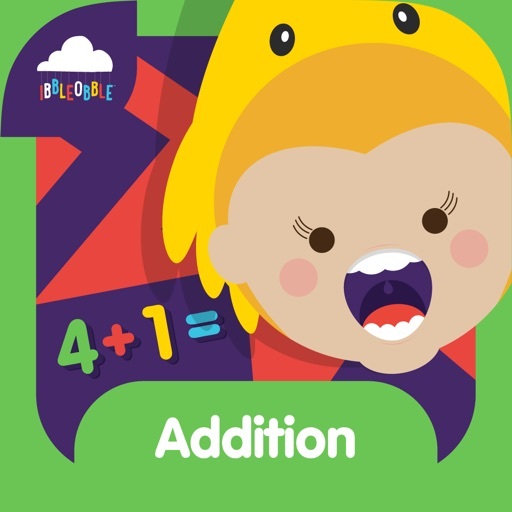 To recognise their hard work and achievement, children will collect their character’s favourite objects as a reward. 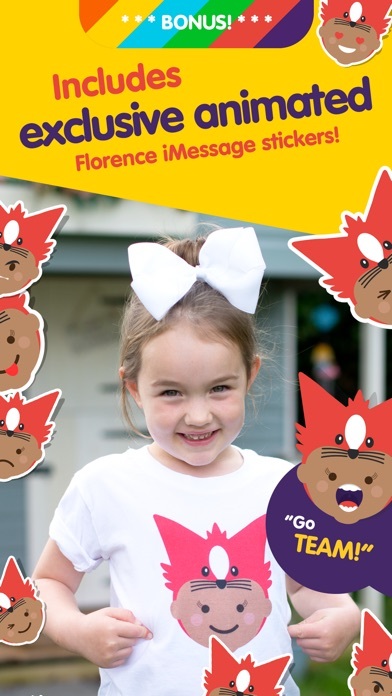 Whether it’s stamps for Florence the Fox, or shells for Kelly the Rabbit, the more they achieve, the happier their companion will be! 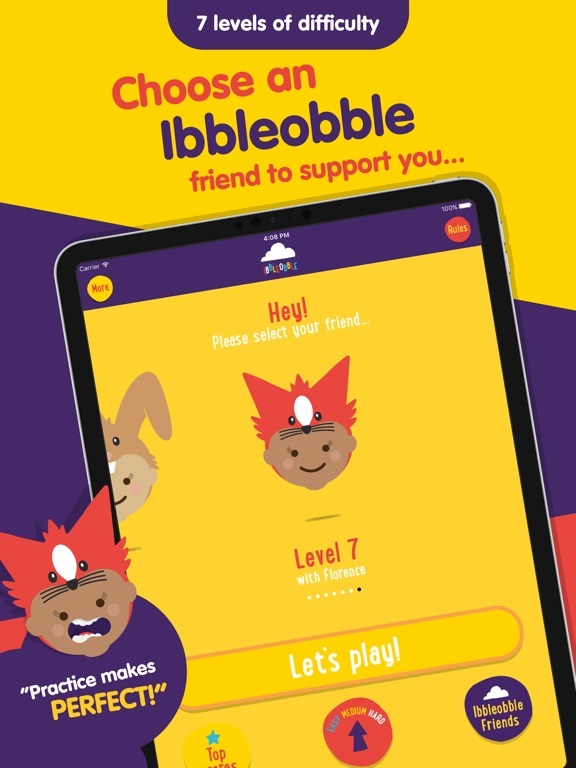 Are you enjoying Sequences with Ibbleobble? 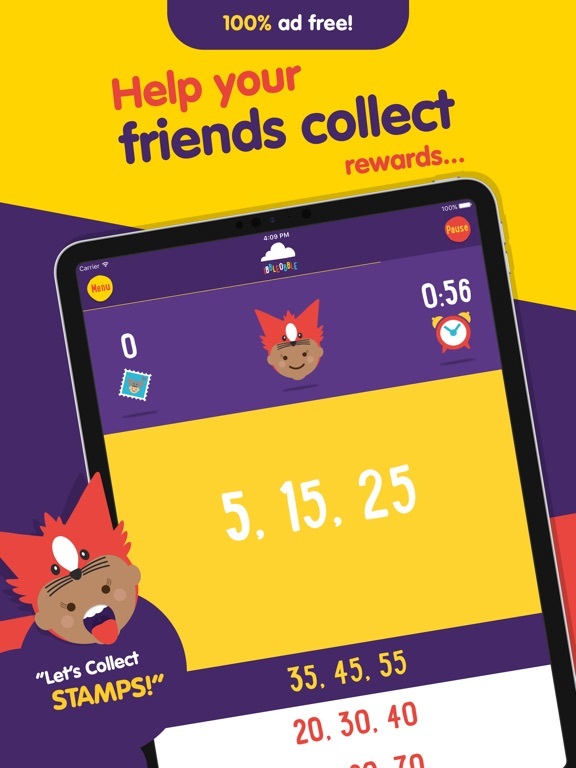 Help us make more fun games like this by rating and reviewing it! 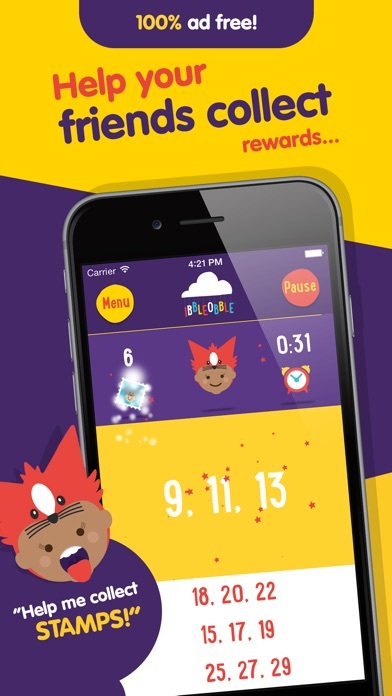 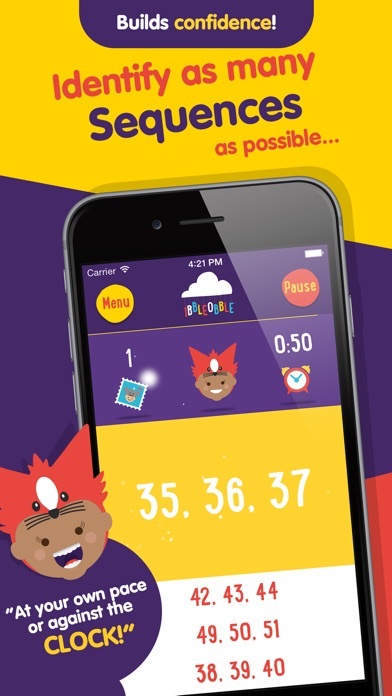 Remember to search Ibbleobble in the AppStore for more fun and games!